N++ and Lili: Child of Geos physical versions are coming tomorrow. Get them before it’s too late. Get The Walking Dead Season 2 for cheap on PS3 or PS Vita. 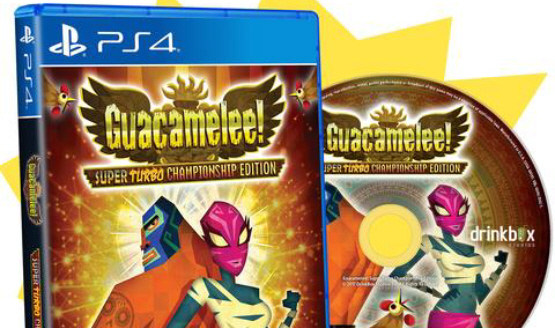 Become a super turbo champion with Guacamelee! Another World doesn’t release next week. The Last of Us Remastered, PlayStation Now’s Open Beta in the US/Canada, and more await you next month. Drinkbox Studios shares a demo and a chat about its upcoming PS4 game. DrinkBox would be up for a sequel; “No plans” to bring the new content to PS3/PS Vita through DLC or a patch.